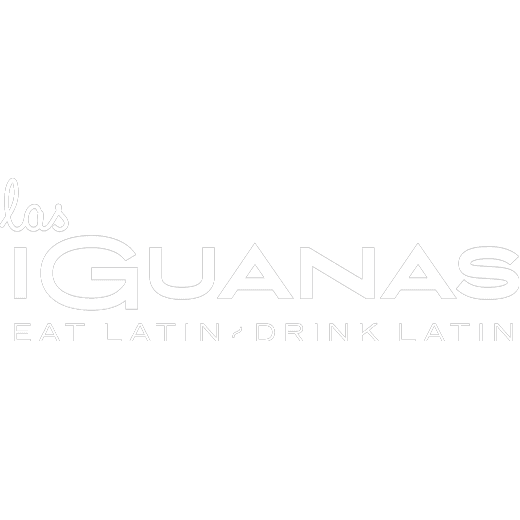 Las Iguanas live for food, and to bring food alive – with an irresistible bolt of Latin American energy. They rise at the crack of dawn to unload boxes of top-quality, fresh British produce. Then its chefs add carefully sourced ingredients from around the world, to conjure delicious, authentic South American food, made with passion, love and lots of Latin magic. Las Iguanas is now open in the heart of Bournemouth. Get ready for fresh Latin American flavours, awesome cocktails & Rio vibes. Expect your senses to spring to life as soon as you step inside with a delicious fresh menu and all the energy of the carnival. Make sure you join them out on the piazza with 2 FOR 1 happy hour cocktails all day every day for that extra sparkle. Las Iguanas Bournemouth is perfect for big parties, cosy corners, family time, lunch or cocktails at the bar. See you there!